The Motown Museum is planning a $50 million expansion to create space for interactive exhibits, a performance theater and recording studios at the Detroit tourist attraction, officials announced Monday. 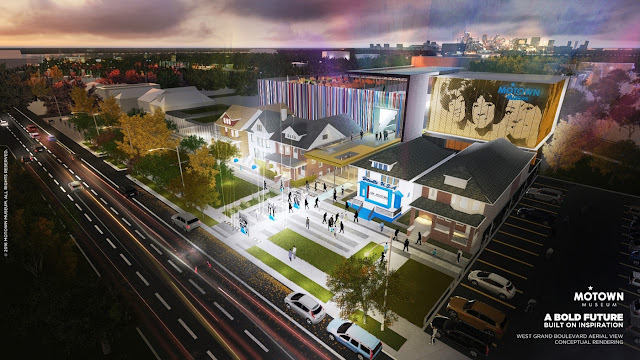 The new space will be designed and built around the existing museum, which includes the Motown studio with its "Hitsville U.S.A." facade. Renderings released by the museum show a new facility behind the existing museum, with an entrance next to the existing studio. 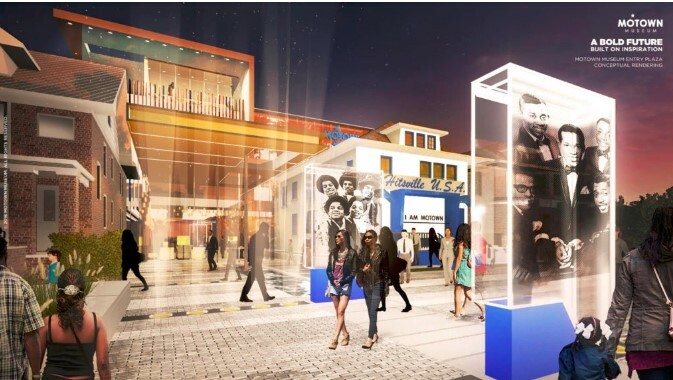 Robin R. Terry, chairwoman and CEO of the Motown Museum, said in a statement that a goal of the project is to "inspire dreams and serve as an educational resource for global and local communities." The museum already is among Detroit's best-known tourist attractions. 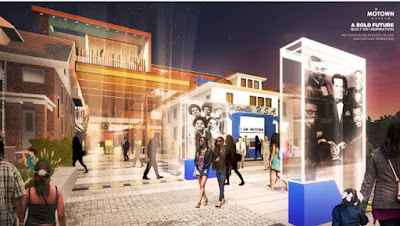 The expanded museum "will allow us to narrate and celebrate on a much larger scale what the Motown legacy is recognized for: unmatched creative genius that transcends every barrier imaginable by bringing people together from all walks of life to share in that unmistakable Motown Sound," she said. A team of designers and architects are collaborating on the details of the expanded space, the museum said. The Motown Museum is located in the house where record company founder Berry Gordy launched his cultural and commercial music empire. The label started in 1959 and scores of stars and hits were created before it decamped to California in 1972. "It was about music and so much more, Gordy said. 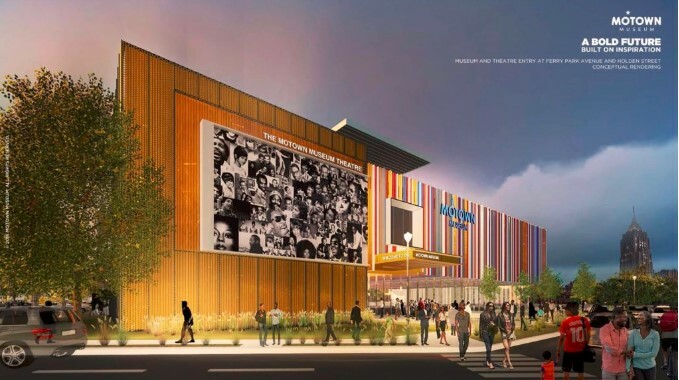 "It brings me real joy, and I am proud and humbled to know that the inclusive legacy of Motown, and the most talented people who are so near and dear to my heart, will have their stories told in this new Museum."